Dario crafts several designs of new chairs and ships them all over the world. He has clients in Australia, Austria, Belgium, Brazil, Canada, China, Denmark, Estonia, Finland, France, Germany, Greece, Hong Kong, Israel, Italy, Japan, Malta, Netherlands, New Guinea, New Zealand, Norway, Russia, Singapore, Spain, Sweden, Switzerland, United Kingdom, United States of America, and Vatican City. 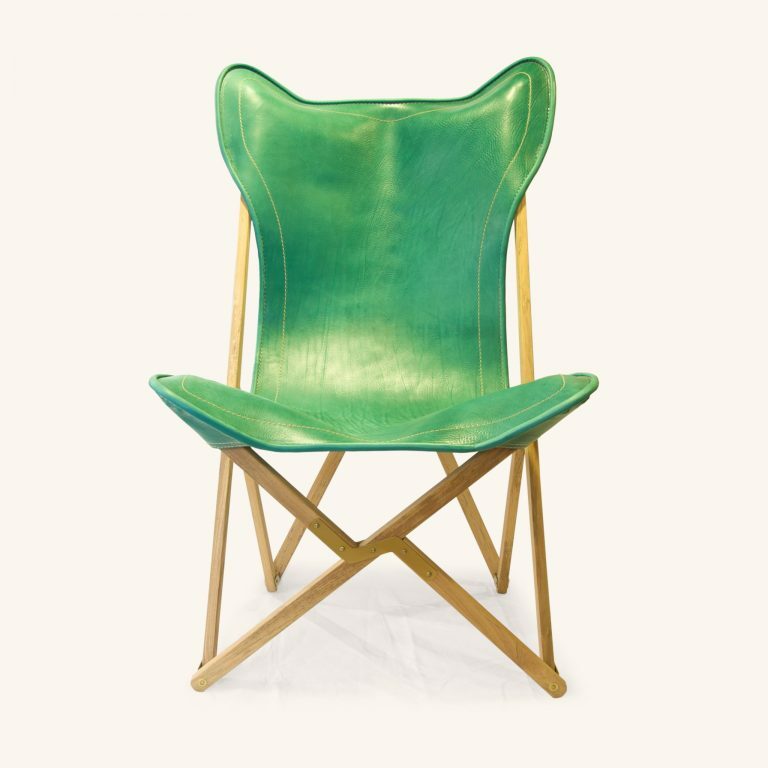 Tripolina chairs are made using environmentally-friendly vegetable-tanned hides of the highest quality. The frames are made from teak or ash. Their compactness when folded makes them ideal for sending anywhere in the world or taking with you on your flight home from Rome. The seat of honour on any film-set is reserved for the director. With its leather back and comfortable arms, the director’s chair is a superb chair for relaxing. 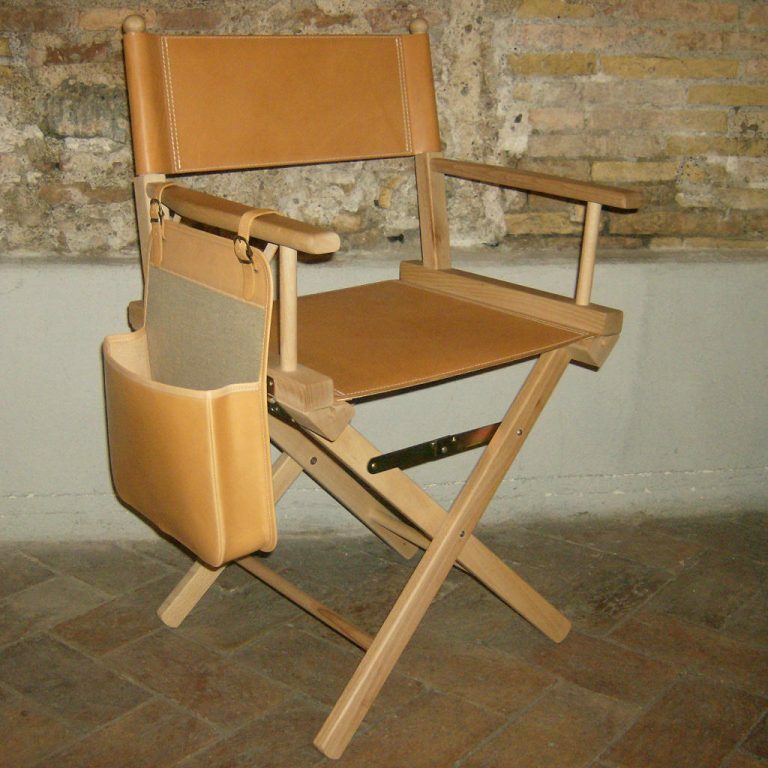 Dario produces high-quality directors’ chairs with vegetable-tanned leather seats and backs. 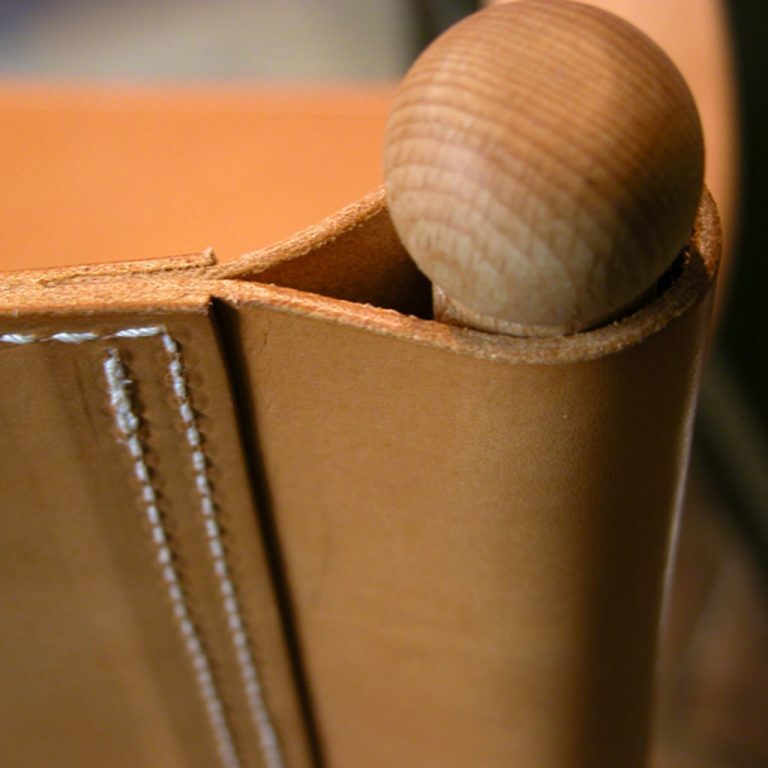 The frames are made from teak, ash or beech. They fold up nicely—small enough to send or take anywhere. Mart Stam’s 1926 chair went on to influence a whole series of cantilevered and steel-tube chairs designed by architects from the Bauhaus. 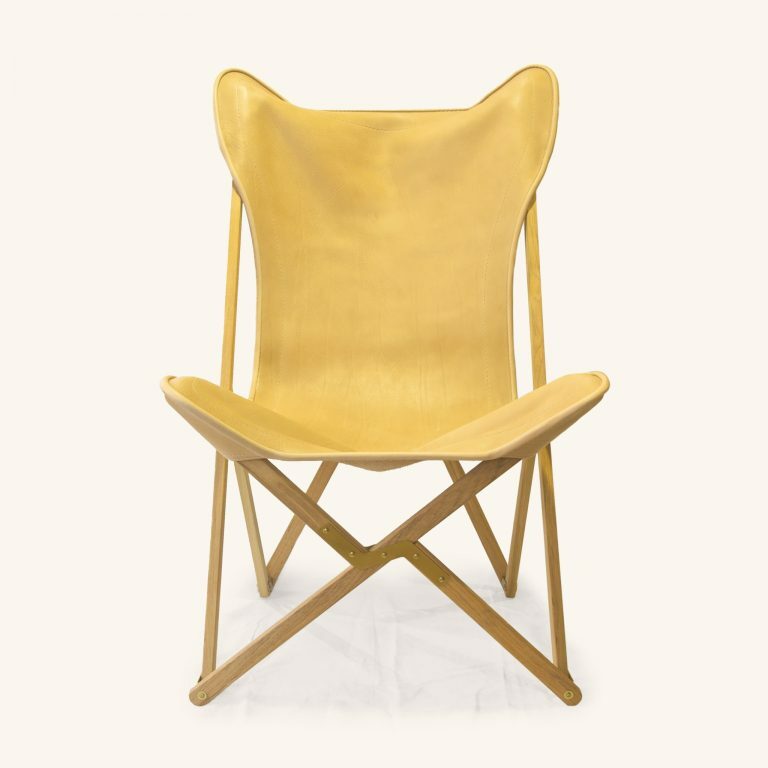 Dario produces Bauhaus chairs with vegetable-tanned leather seats, backs, and arm-rests. 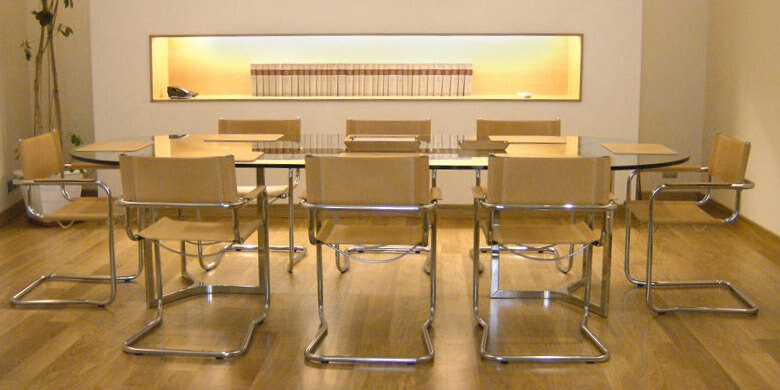 The chair frames are made from high-quality triple-plated steel.